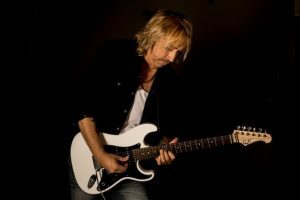 Grammy Award winning rocking blue guitarist, producer Paul Nelson is a legendary guitar player. Best known as guitarist for rock/blues legend, Johnny Winter. Come check out Nelson's stellar and soulful slide guitar works and rock out with his A Team.